Tucked away in the cozy Jalan Rumah Tinggi neighbourhood, MyJotterBook is an oasis of loveliness where vintage fashion apparel, bags and accessories take centrestage. Before I even stepped into the shop, I was instantly drawn to the gorgeous signage, which I later learnt was a DIY project that Lishan took on using an old, forsaken wooden plank. Never in my wildest dreams did I think that an old plank of wood could undergo such an impressive transformation. I have to give my two thumbs up for Lishan's creativity and eco-friendly efforts! Lishan also took pains to decorate the shop in a retro fashion, adding her personal touch to everything that you see, touch and feel. Established in the last quarter of 2013, MyJotterBook first started its foray into the world of fashion by introducing a series of exclusive hand-made book clutches through its website. I fell head over heels in love with their book clutches and immediately purchased 3 at a go to add to my growing collection of bags. Obviously, I was not the only one who found these book clutches irresistible, because they became an instant hit overnight and many of the popular designs are now either out of stock or running out fast! If you haven't grabbed one for yourself, please act fast! 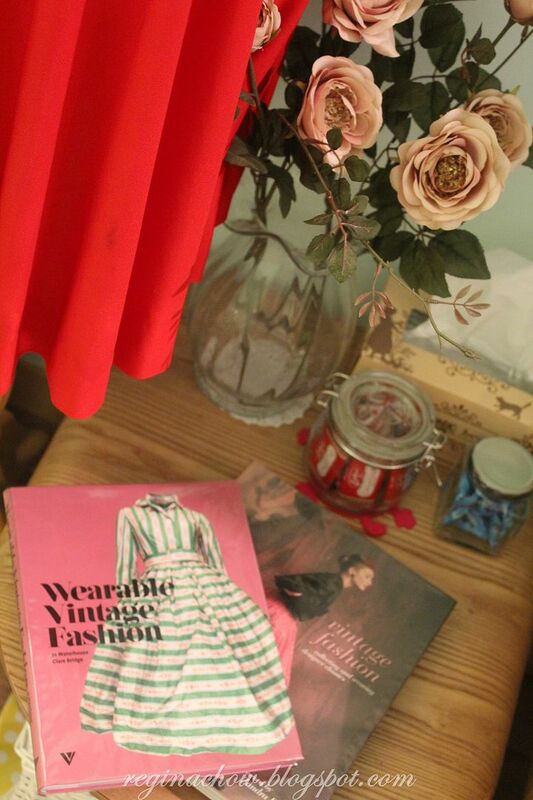 You can also read my review of the book clutches here. To complement its collection of book clutches, bags and accessories, Lishan decided to take one step further by offering a specially curated selection of vintage apparels as well. 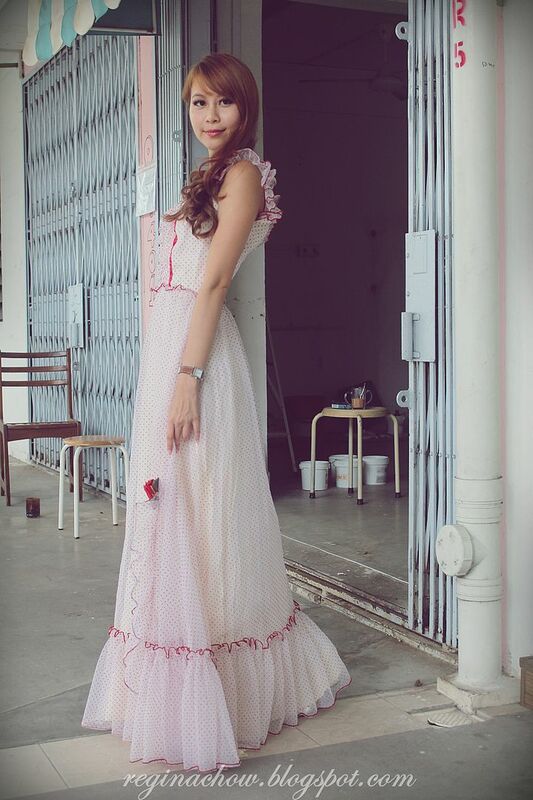 MyJotterBook's vintage collection is exclusively available at their physical store and every piece is lovingly handpicked by Lishan and her partner. 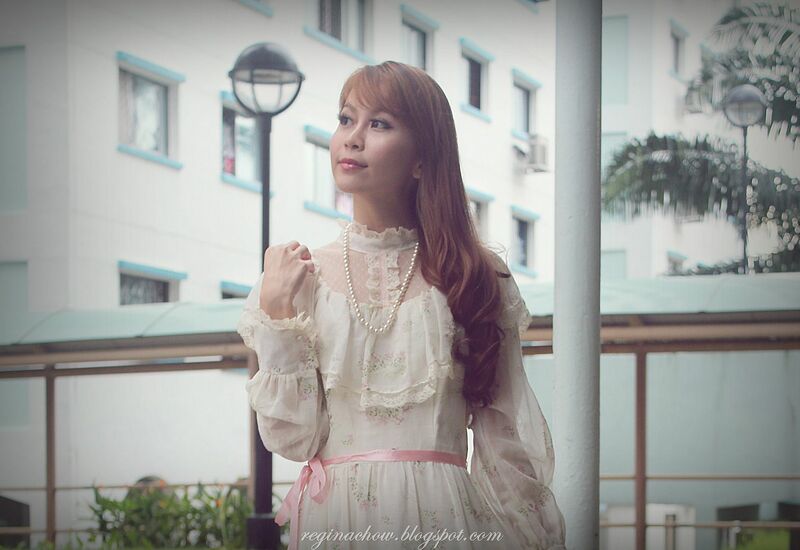 I am an ardent fan of vintage fashion and stepping into MyJotterBook was like a dream come true for me. 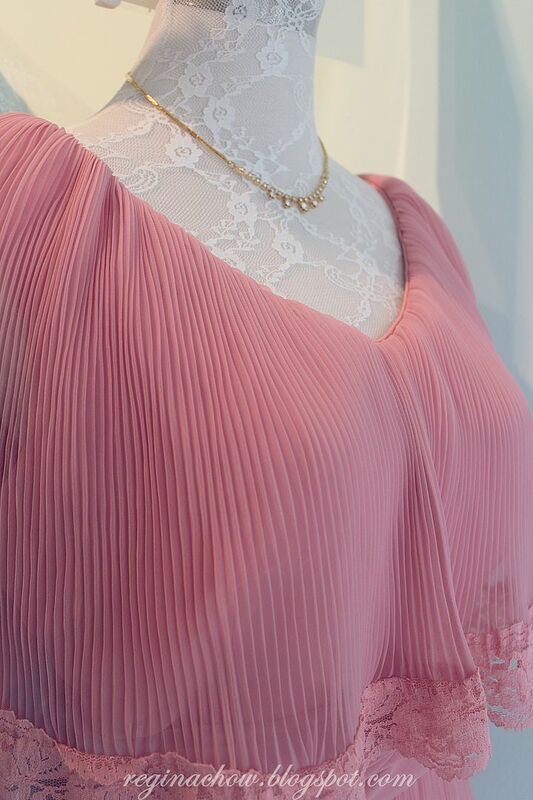 It may be a new kid on the block, but the collection that MyJotterbook stocks is surprisingly varied and very wearable. 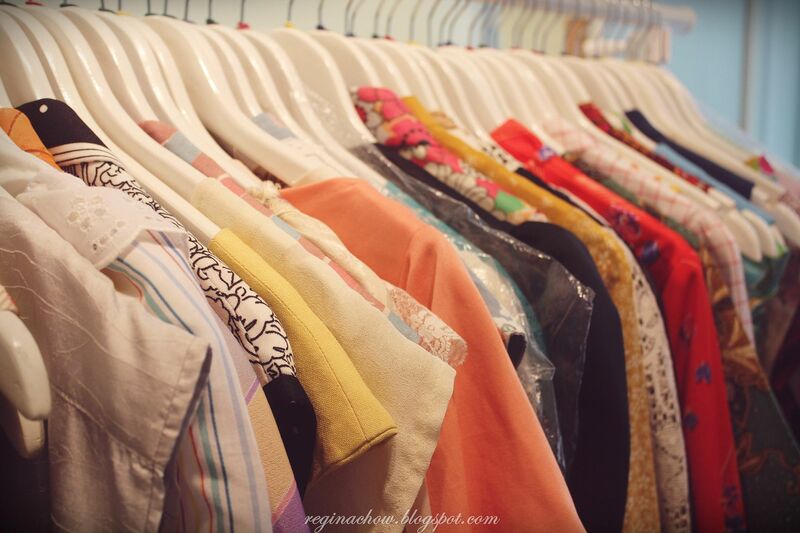 The minute I stepped in, I was greeted by racks of true blue vintage dresses and blouses spanning across various eras in a multitude of designs to cater to your every whim and fancy. 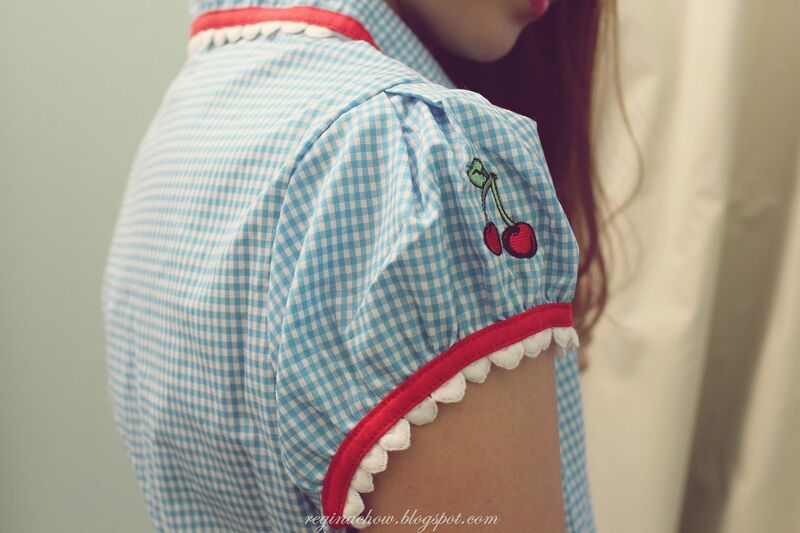 The vintage apparel at MyJotterBook come with detailed description tags that gives you a better understanding of the size and condition, as well as design elements unique to each era. 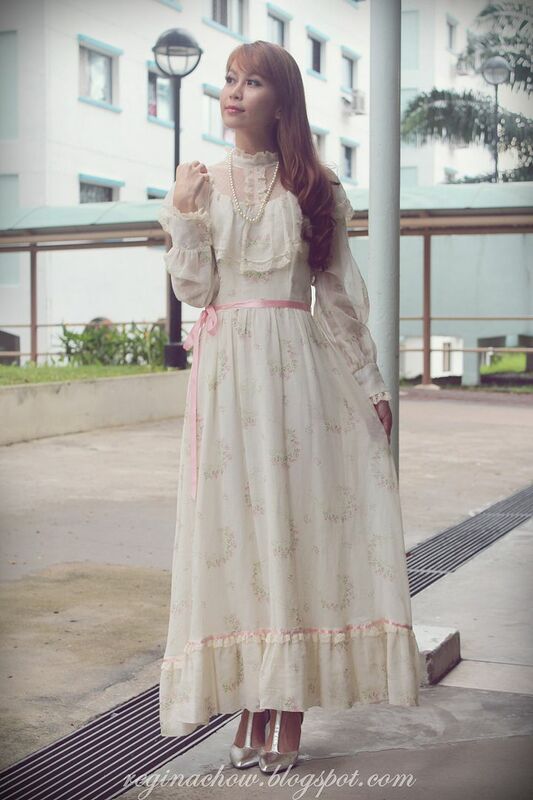 Wearing vintage apparel is akin to wearing a piece of history, and being able to appreciate the finer details truly completes the overall experience. 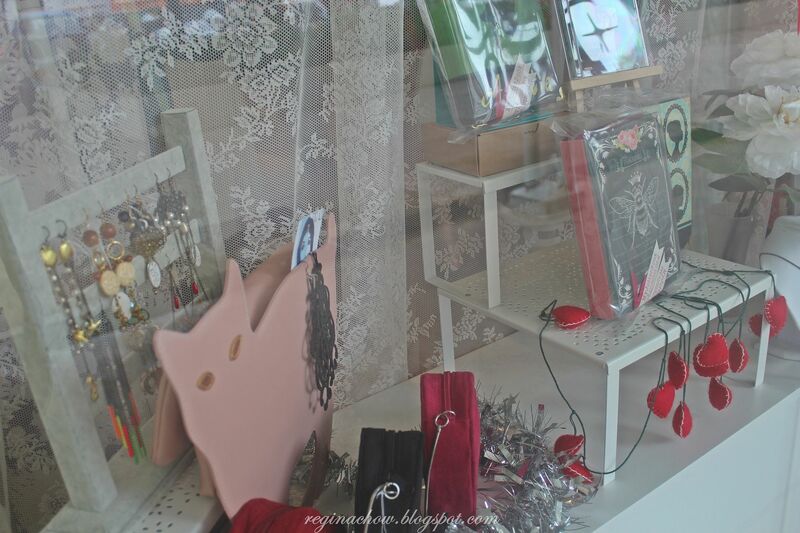 I spent hours at MyJotterBook, reveling in the company of Lishan as I tried on dress after dress. 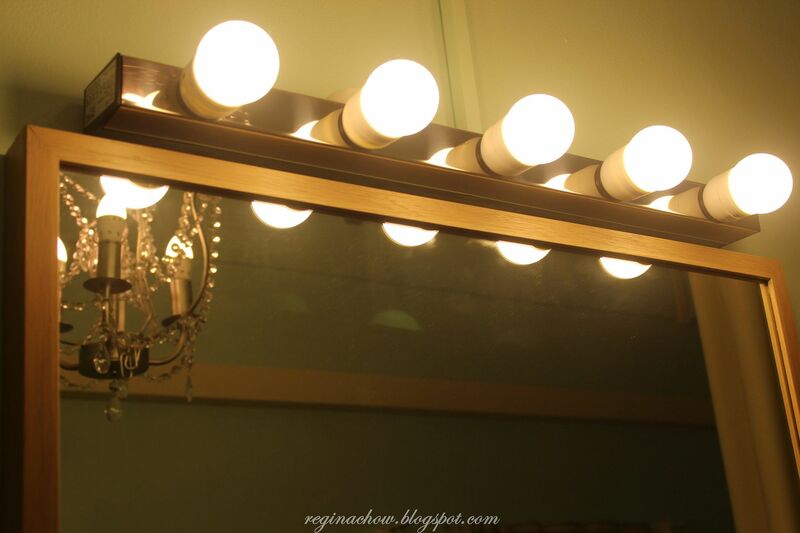 I simply couldn't get enough of all the beautiful apparel, and of course, it also helps that the fitting room is cozy and absolutely welcoming. Not everything that you see in the store is vintage or preloved though. There are brand new items and new-old stocks too! What differentiates MyJotterBook from its counterparts is that it goes the extra mile to bring in brand new items from overseas labels that are not found on our sunny island and off the beaten path. One such label is Sourpuss, an independently owned US label that offers an interesting array of brand new vintage inspired apparel and kitschy accessories. 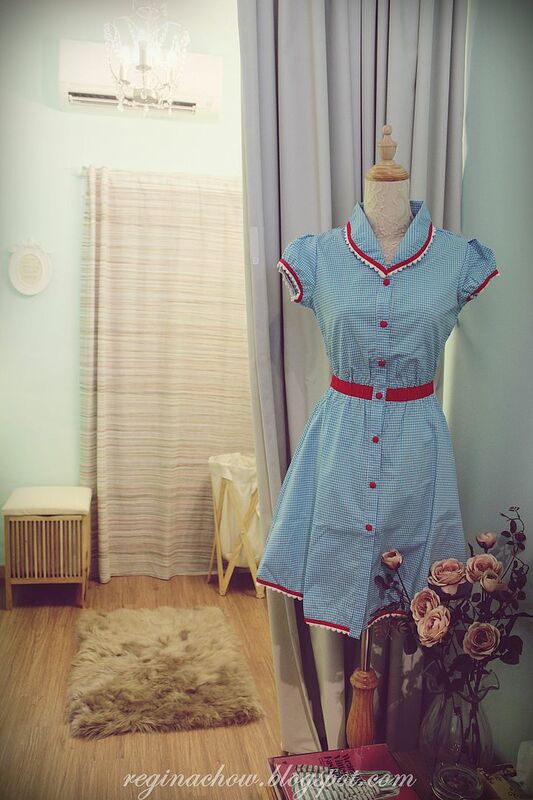 This quirky blue 50s inspired dress from Sourpuss stole my heart the moment I set my eyes on it and I had to take it home with me. It looks like a dress that came off the set of popular American series, Mad Men and I can see totally see myself wearing this out for tea with the girls at a retro bistro like Billy Bombers! 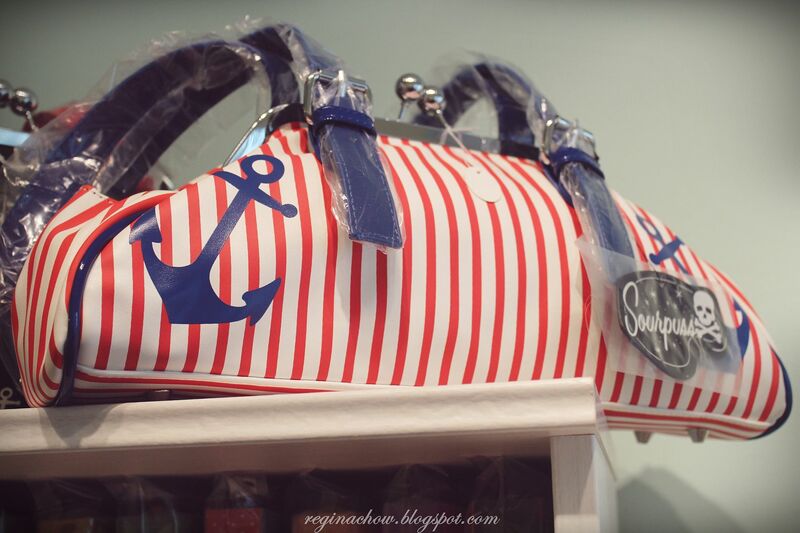 And here comes an adorable sailor doctor's bag to complement the dress. I especially like how the structured doctor's bag is given a playful twist with bold red stripes and contrasting navy blue trimmings, complete with anchors. Not only will this statement piece dress up a casual weekend outfit instantly, it would also be a fantastic addition to your Chinese New Year wardrobe! 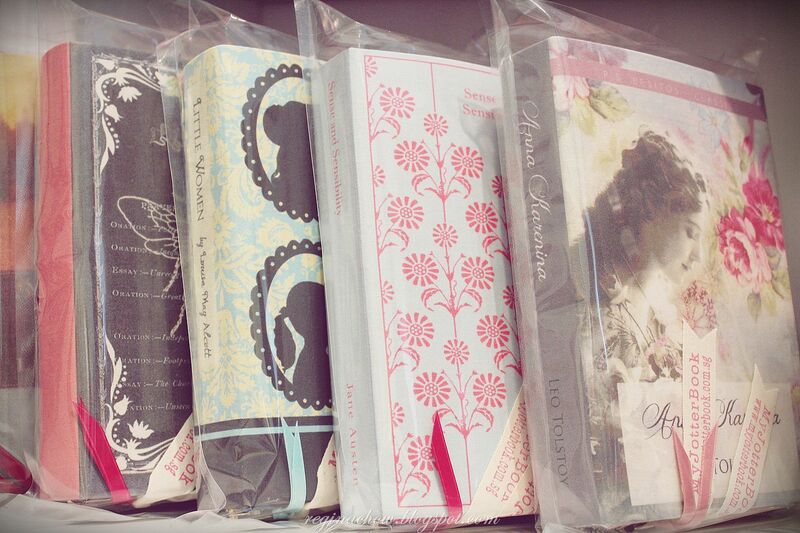 If you don't already know, the book clutches modeled after popular English Classics are also brand new items. 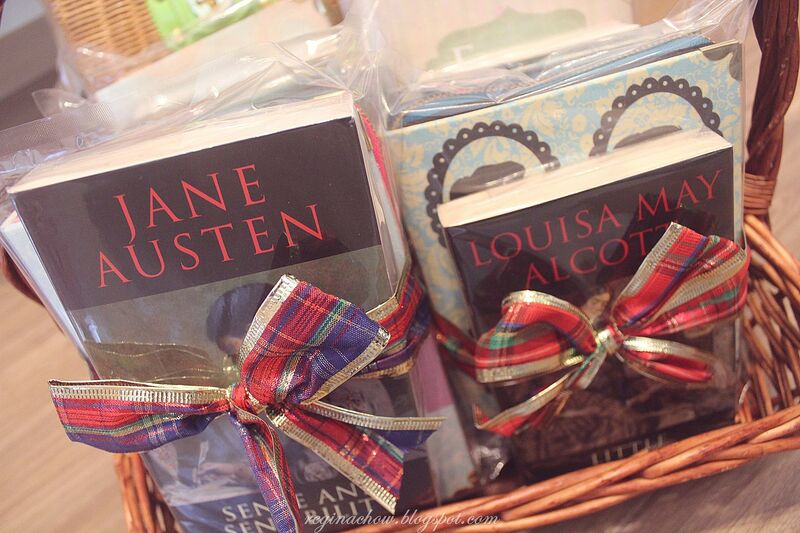 For those of you who are looking for a special gift or if you are a fan of English literature, you will be happy to know that you can now purchase the book clutches and English Classics as a set! 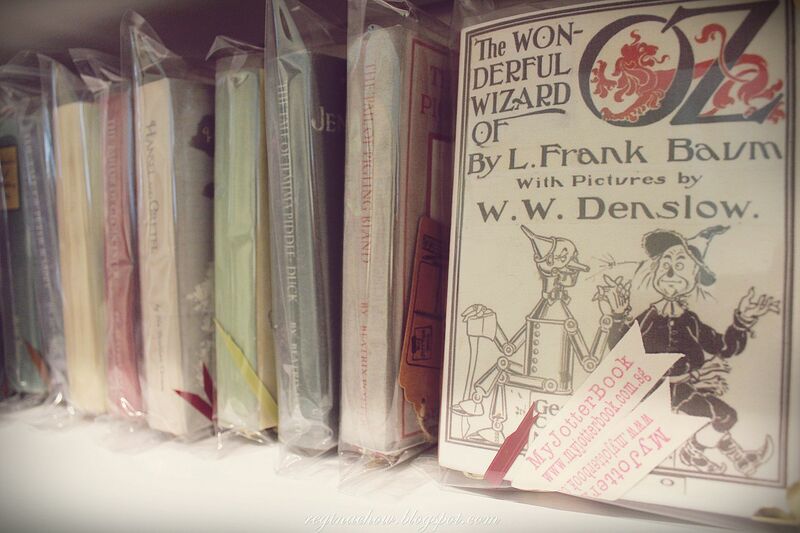 Recently, MyJotterBook also brought in a brand new range of cigar box bags in limited quantities. 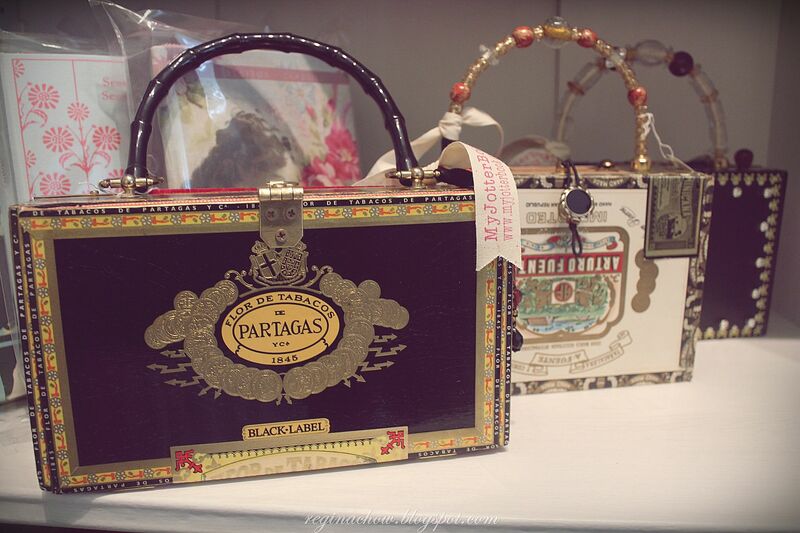 These bags are made from genuine cigar boxes and each one is creatively crafted with beads and embellishments to ensure that no two are the same. 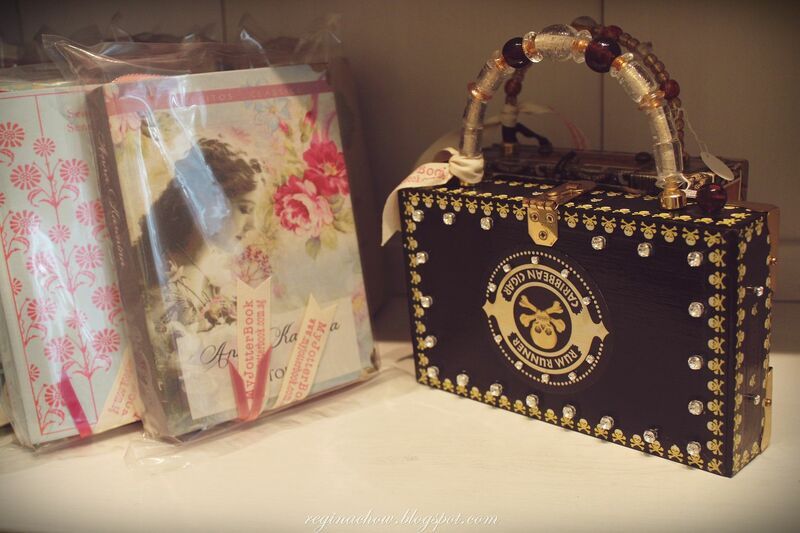 I was so besotted with the cigar box bags, I decided to get the diamonte embellished one with a skull motif for myself. 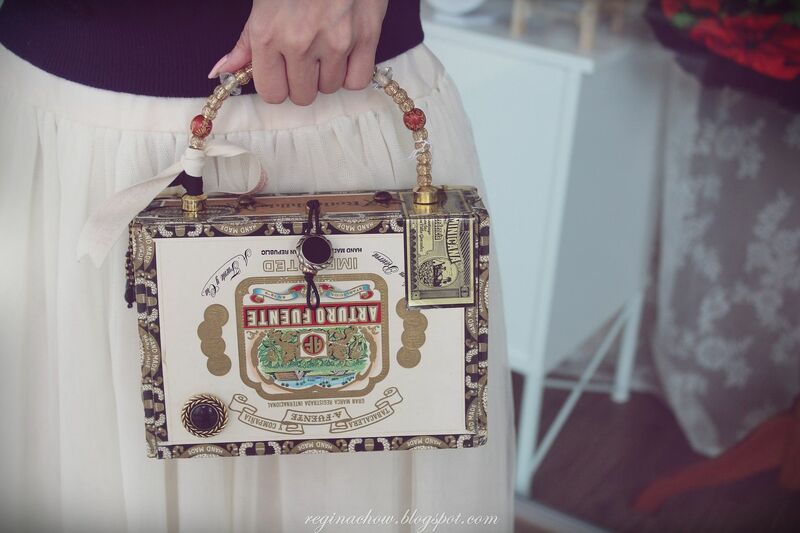 It took me some time to decide on the skull design because I was equally mesmerized by this pretty, white-based cigar box bag as it went really well with my outfit that day. 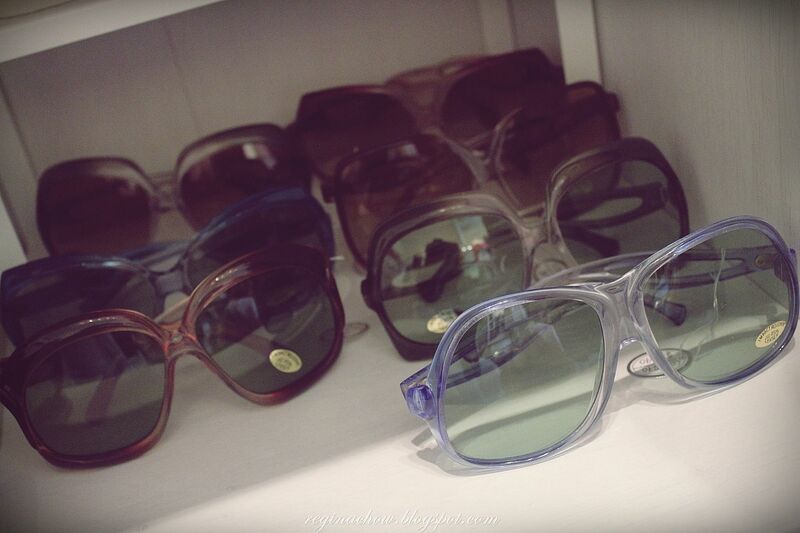 In case you were wondering, the sunglasses in the photos above are actually new-old stock from MyJotterBook. 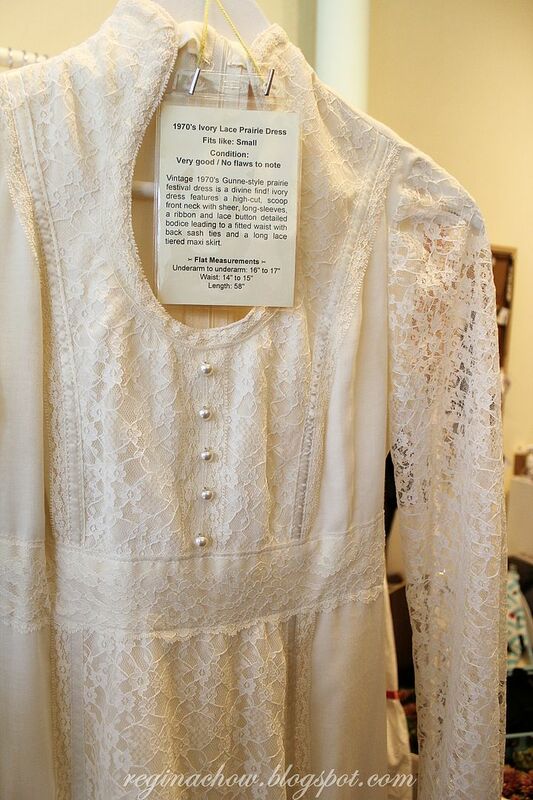 New-old stock refers to genuine vintage items which have never been worn before, so they are in fact as good as new! Besides sunglasses, MyJotterBook also offers a beautiful collection of jewellery from yesteryear as part of its new-old stock. 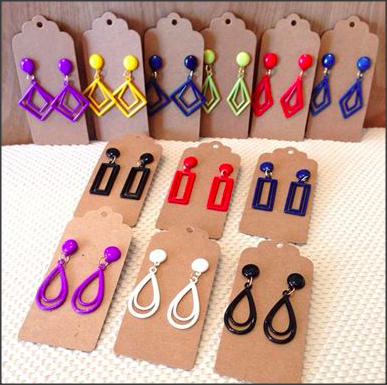 Accessories add the finishing touches to an outfit and I am a fan of vintage jewellery simply because they have so much character. 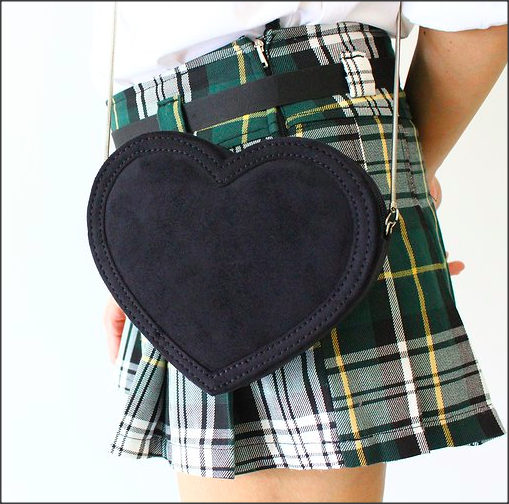 If you prefer brand new items inspired by vintage designs, MyJotterBook also boasts a collection of brand new belts, pill-box hats and fascinators to tickle your fancy. These hats and fascinators are great for parties and formal events. I can foresee myself wearing these to the turf club events or a dinner function. 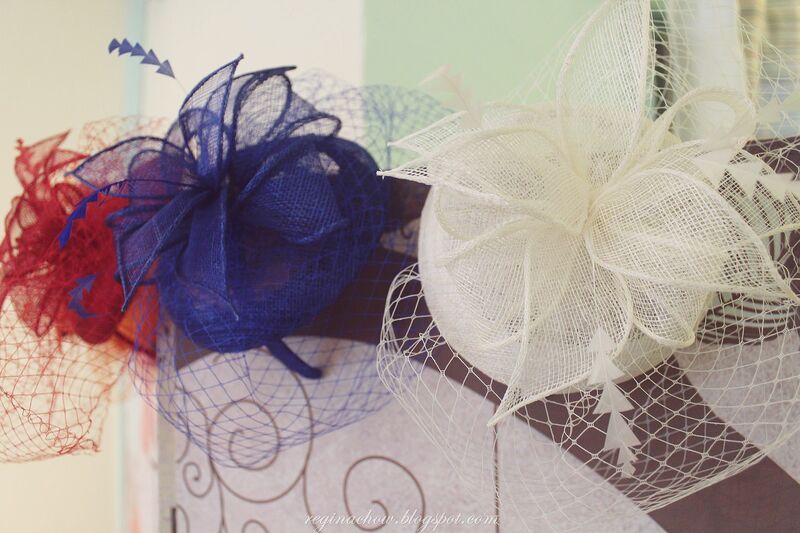 In fact, all the fascinators and hats that you see in my outfit posts above are from MyJotterBook. Aren't they beautiful? 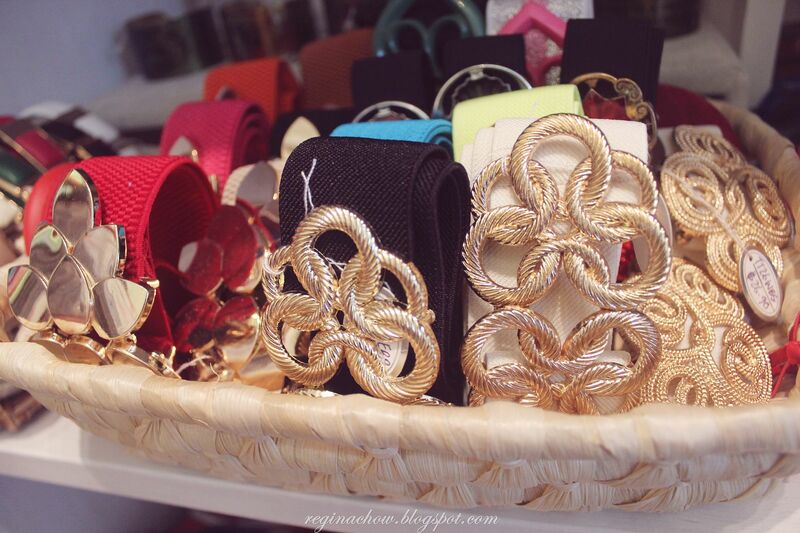 Thinking of doing some last minute Chinese New Year shopping? 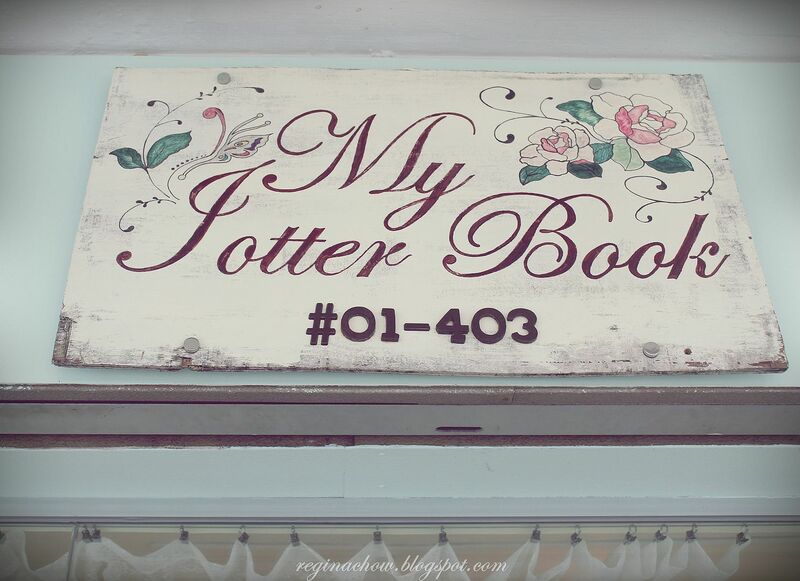 Head on down to MyJotterBook for some retail therapy today! In collaboration with MyJotterBook, I will be giving away not one, but TWO sets of MyJotterBook goodies to two lucky readers of "Shopping Queen's Haven"! To take part in this giveaway, just follow these 3 simple steps below! Drop me an e-mail at regina.chow@gmail.com with your name, address and contact number! 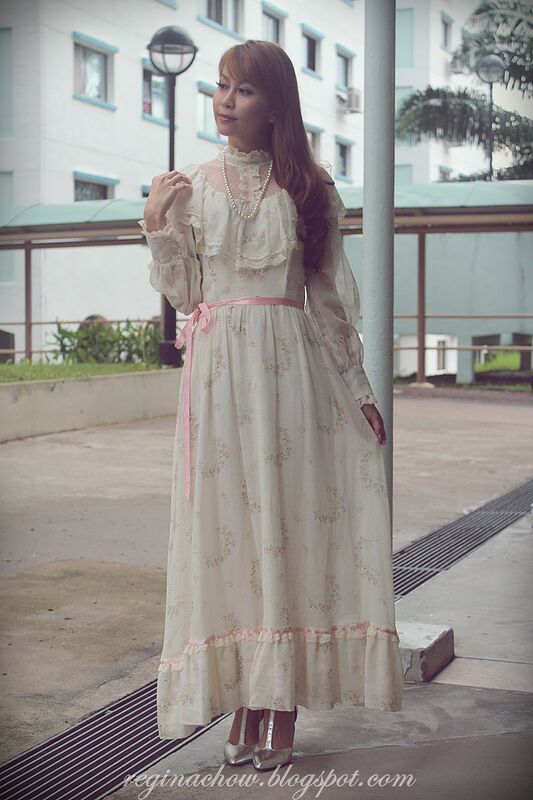 All my blog readers are also entitled to a 10% discount on vintage apparel, valid from now till 19 Feb 2014! 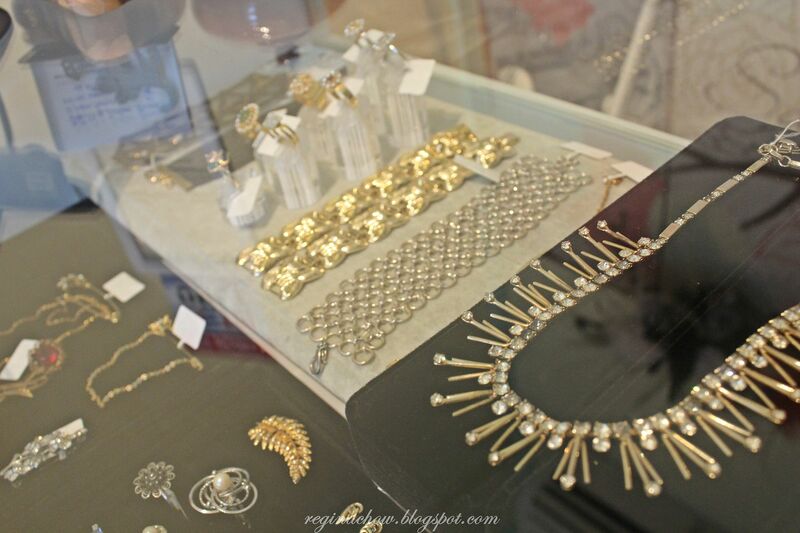 Simply quote 'Shopping Queen's Haven' or 'Regina's blog' before making payment to enjoy the discount.